Everywhere I go, it seems that people just don’t understand where protein comes from. At the bus stop, I hear someone asking a vegetarian how they get their protein. At restaurants, I hear meat being referred to as the “protein option.” I see this in random articles throughout the internet. Meat is not the only source of protein. It’s not even the only source with significant amounts of protein. (There’s no conflict of interest here: I’m an enthusiastic meat eater with a vegetarian girlfriend.) But some truths must be spoken. And the truth is that while meat may be the first among equals when considering the sheer percentage of protein, it ranks considerably lower when you look at its cost-effectiveness. 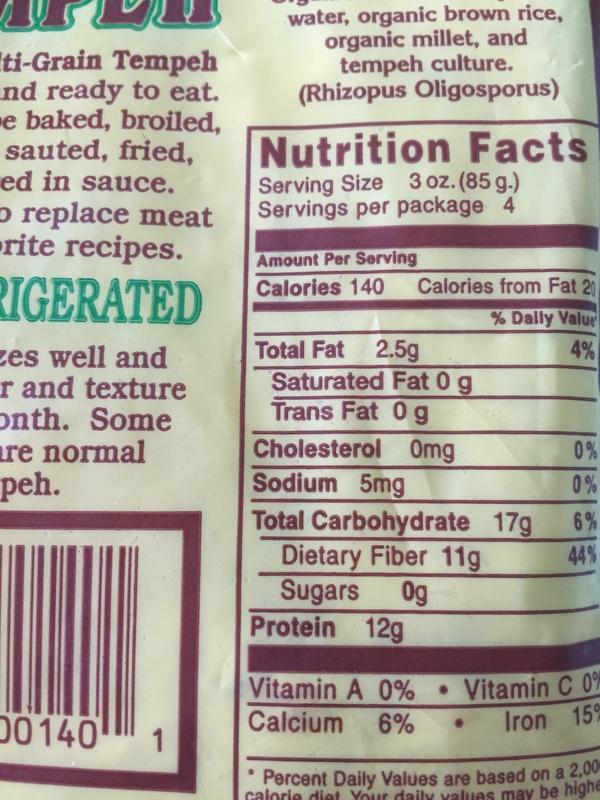 Tempeh has 12 grams of protein to the dollar. 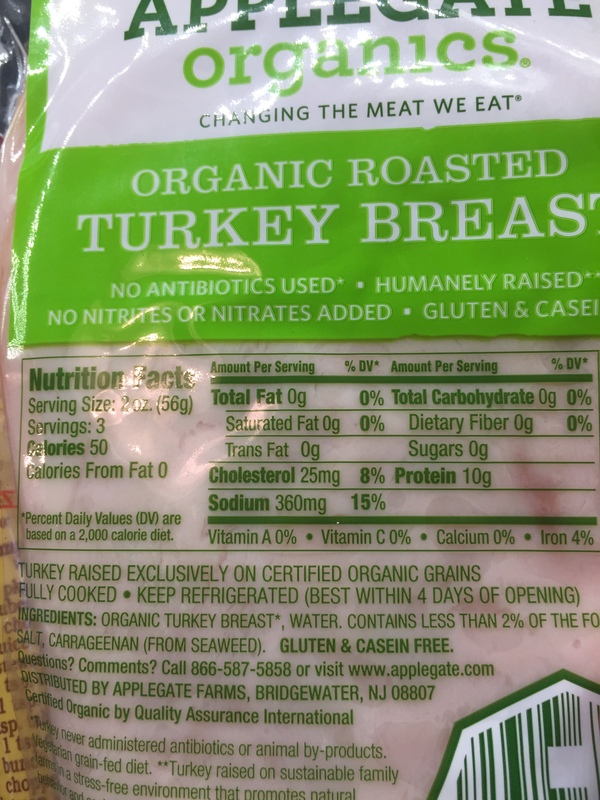 Turkey has 6 grams of protein to the dollar. You don’t need meat—or any animal products—to get protein. In fact, you’ll get a lot more bang for your buck in your protein consumption of you go full vegan. And those aren’t the only benefits—go back and look at the sodium content and other nutrients. The tempeh is amazingly better for both your wallet and your body than the turkey could ever be. Not to mention that the tempeh is also strongly probiotic. Setting the very serious ethical considerations aside, there are immense benefits to eating animal products—that’s why it’s good to eat them when they’re ethically sourced. An enormity of fat-soluble vitamins (A, B12, D, E, K, etc.) are present in animal meat and animal fats (especially those from beef), and other animal products such as eggs. Animal products are incredibly important, and should be permanent fixtures in any diet—just not for the protein.